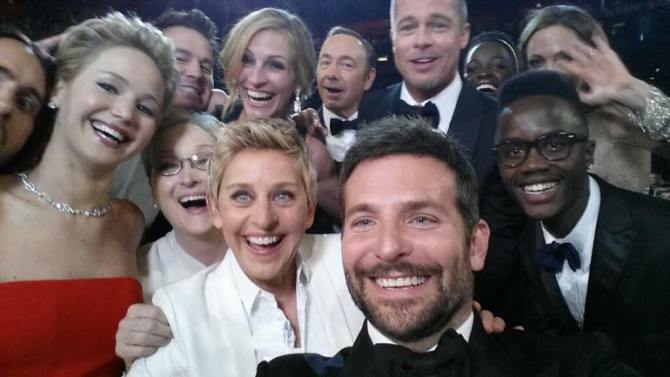 Ellen DeGeneres’ selfie was the most buzzed-about moment of last year’s Oscars — reaching a level of popularity so quickly that it managed to break Twitter. But what a lot of people don’t realize is that shot was actually the second selfie she took during the show. For Josh Spector, managing director of digital media for the Academy of Motion Picture Arts & Sciences, the night-and-day difference between the two shots was a victory. DeGeneres taking a selfie, of course, was planned well in advance of the show’s start. But when the first one didn’t take off, Spector and his team adjusted plans for the second — and in doing so, they managed to capture lightning in a bottle.